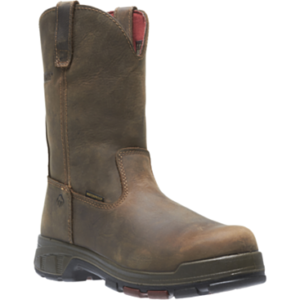 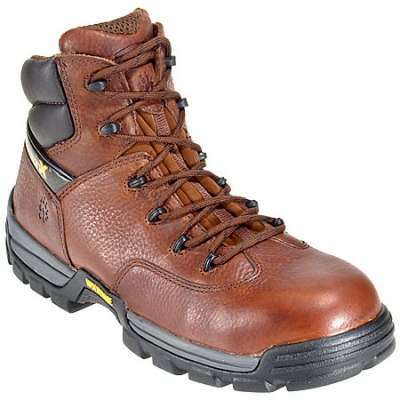 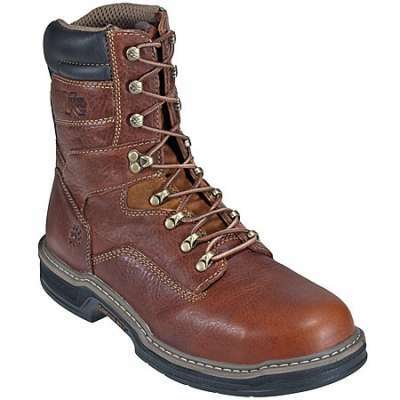 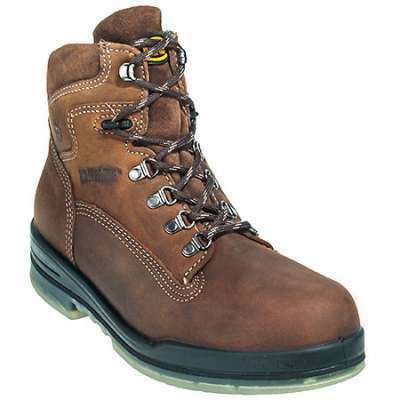 The upper of these Georgia G6644 FLXpoint Waterproof Composite Toe Boots is made with full-grain leather. 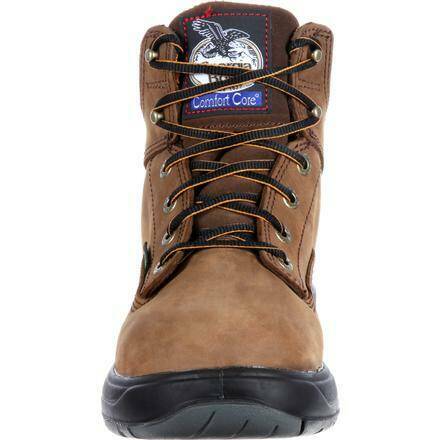 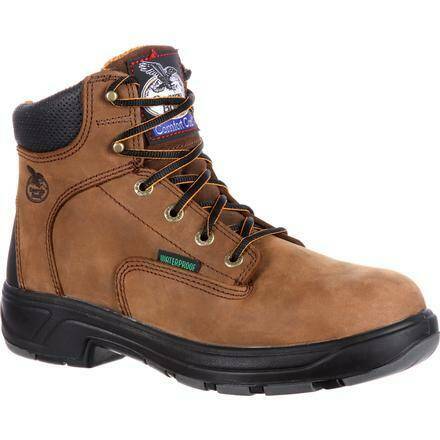 It’s a great material to have on work boots because the material has natural strength and durability. 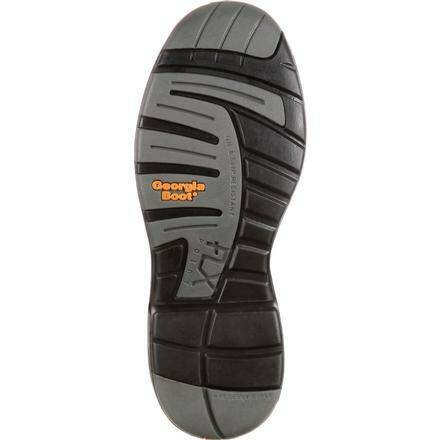 Also on the upper is a padded collar for comfort, an extended tongue to keep dirt and debris out of the interior, and the lace-up design allows you to adjust the footwear’s fit to your liking.